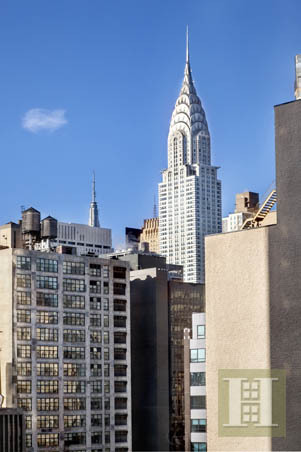 This fully renovated 879 square foot corner condo is a spacious, comfortable home with spectacular views of the United Nations, East River, and Chrysler Building. A grand foyer and an open living/dining room facing west are perfect for welcoming guests and entertaining, and the dining area easily accommodates a large table for dinner parties. 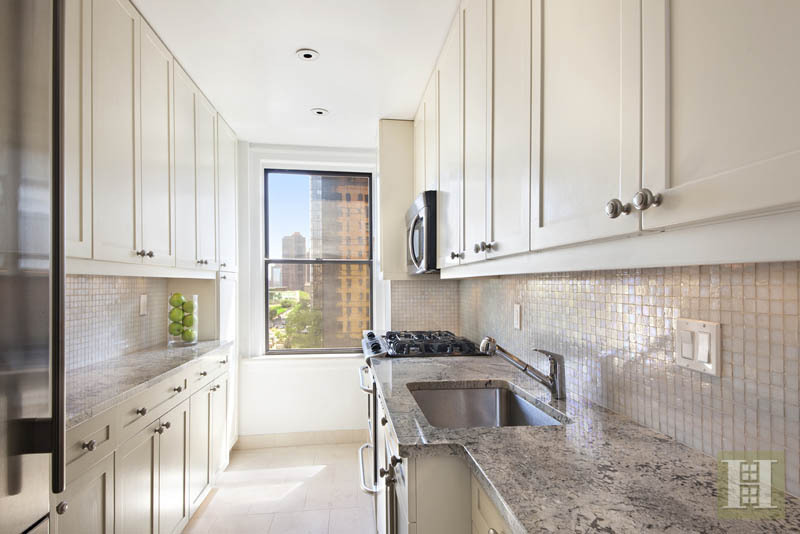 The kitchen features granite counter tops, custom cabinetry, stone floor, stainless steel appliances, and awesome views facing south. 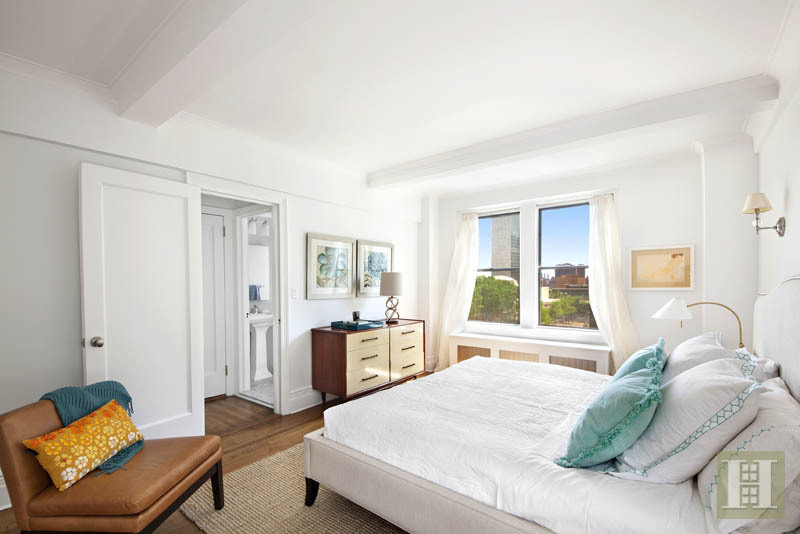 An over-size bedroom facing south easily holds a king-size bed and boasts two closets and stunning views. 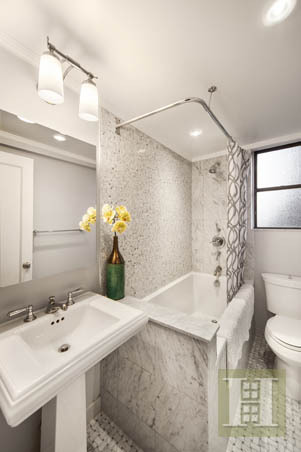 The elegant marble bathroom has a deep soaking tub, pedestal sink, intricate tile mosaic, and window. 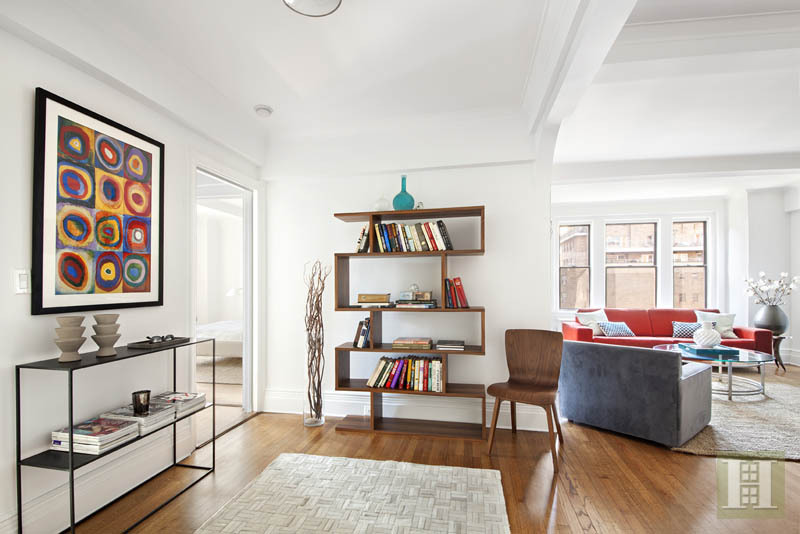 Beautiful hardwood floors throughout and great closets. Plus thru-wall AC units! At 865 UN Plaza, busy New Yorkers can enjoy the convenience and excitement of midtown while seeking sanctuary in tranquil views. In the update of this Tudor treasure, the highest quality materials are combined with classic finishes for a fresh look with real-world practicality. 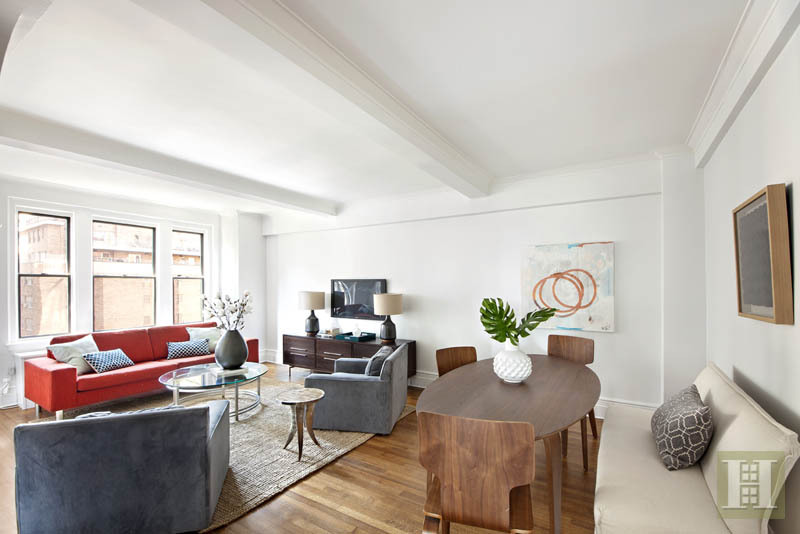 The boutique, full-service building has a recently renovated lobby, 24-hour doorman, live-in Super, package room, and central laundry room. Pet-Friendly. SPONSOR SALE - NO BOARD APPROVAL!